The progression of technology is intrinsically dependent on the network of humans that maintain and develop it. Science fiction movies would have us believe that at some point in the not too distant future, the world of machines will become independent of their human operators. I, Robot, The Matrix Series and Resident Evil all warn of the dangers of independently intelligent technology. The ultimate future of networking is viewed as the achievement of a totally connected world, with your fridge sending automated grocery lists to your online shopping provider, and your car sending notifications to your kids’ mobile phone when you are a block away from picking them up from school. The question is: can the technology network ever be divorced fully from the human network? In reality, the progression of technology is intrinsically dependent on the network of humans that maintain and develop it. The environment is impacted by all the players: the developers, users, financiers, thinkers and of course, the abusers. Each leap of technology is accompanied by a myriad of processes, many of them human, which are critical to progress. In the e-billing environment, the importance of the human network is evident in the changing landscape of the online environment. Getting your email bill through to the end customer has become increasingly complicated thanks to the abusers of the network. Spam, phishing and viruses have all contributed to the way in which electronic communication will or will not reach its intended recipients. Technical processes on their own cannot work, because it’s technical processes that have created the problems. One of the first steps in combating abuse of the network was the concept of blacklisting: blocking IP addresses of originating servers that engaged in inappropriate email behavior. These measures were quickly thwarted though, giving birth to the opposite idea of whitelisting. Whitelisting requires human interaction, with the email sender getting physically ‘approved’ by the email recipient, thereby being on their whitelist. This process is happening more and more between legitimate bulk email and e-bill senders, and the larger Internet service providers. Getting whitelisted is a surprising manual process, requiring humans on both sides to provide and verify information. Once the humans are satisfied that both parties are legitimate, the technology is amended to enable interaction. 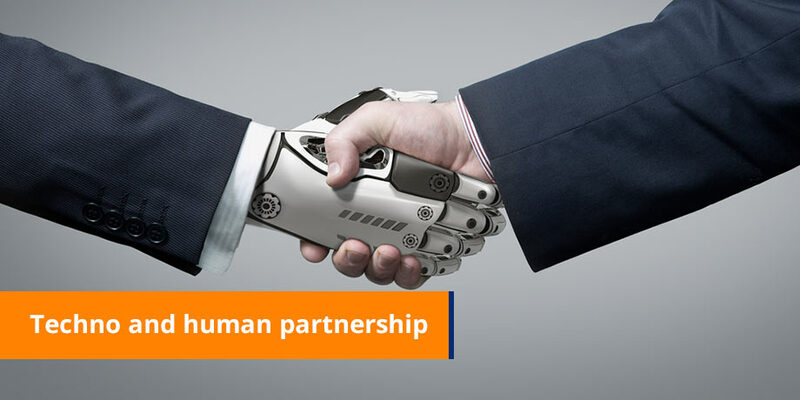 Interesting that in such a technology-centric world, you will not be able to do business without also establishing the necessary human relationships. Another example of the impact in the e-billing world is the daily changes made on private networks around the world. Today, you can get your bills through to the employees of a major company. Tomorrow, you can’t. Maybe their system administrator changed a rule on their spam filter, or installed a new virus scanner, or made any number of small changes that have the potential to block your email bills. Again, humans to the rescue. The power of the underlying human network being built up between email administrators around the world should not be underestimated. When being able to make direct contact with the administrator of a recipient server is the difference between getting your invoices out to customers or not, the human relationship suddenly seems as important as the e-billing technology. The same applies for applications that require recipients to download software. In some network environments, administrators are locking down desktops to stop employees installing harmful programs. Unfortunately, functional applications such as those needed for securing email bills are affected, making it difficult to move certain groups of customers onto e-billing. There are many ways in which this will be addressed in the next year, and we can be sure to see both technical and human interventions aimed at resolving this blockage. There is more than enough evidence to argue that human processes are intrinsic to technical processes. Which means we can all go on holiday confident in the fact that the world of technology cannot survive without us humans.